Feb. 23, 2018 - - The Modesto Police Officers Association (MPOA) has endorsed the re-election of Jeff Denham to the United States Congress in California’s 10th Congressional District. The MPOA is a non-profit organization that represents 198 sworn men and women of the Modesto Police Department. Jeff Denham is a proven leader and understands the issues facing law enforcement and the need to work together in order to find solutions in order to ensure public safety. The MPOA represents the 198 rank and file police officers who work and live in our community. Most of our families live in Modesto or its surrounding communities and neighborhoods. We are invested in Modesto not only from an employment point of view, but because we have families, friends, colleagues and neighbors who live here. 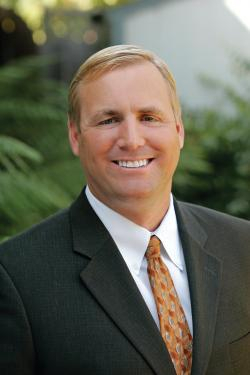 The MPOA looks forward to Congressman Denham’s re-election and working with him on the important issues in the future.